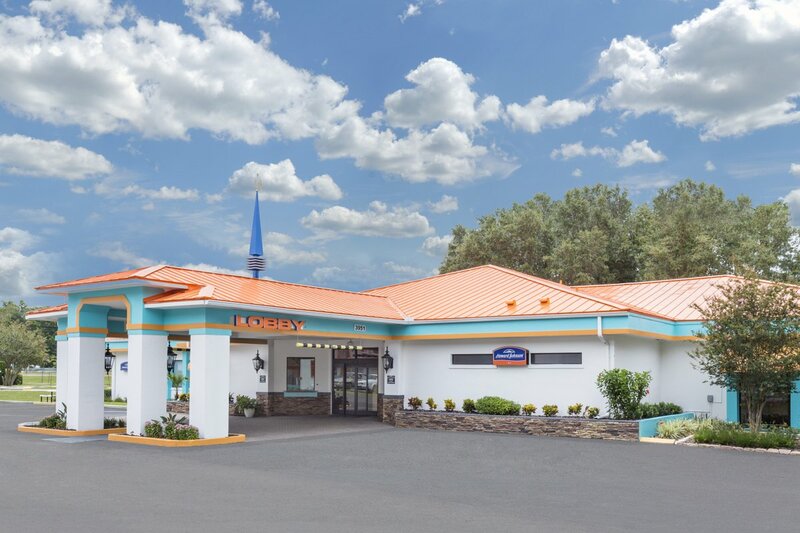 Go Happy and Go Ho-Jo at the Howard Johnson Ocala hotel in the heart of beautiful Marion County, Florida – Horse Capital of the World. 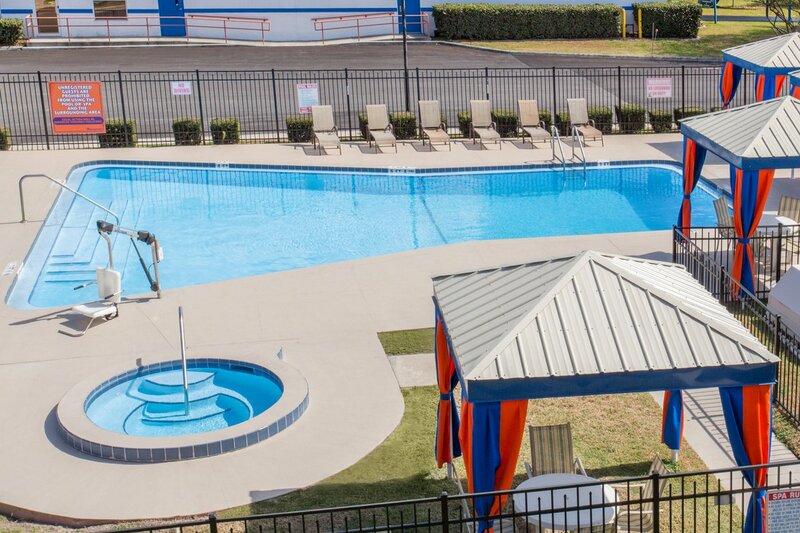 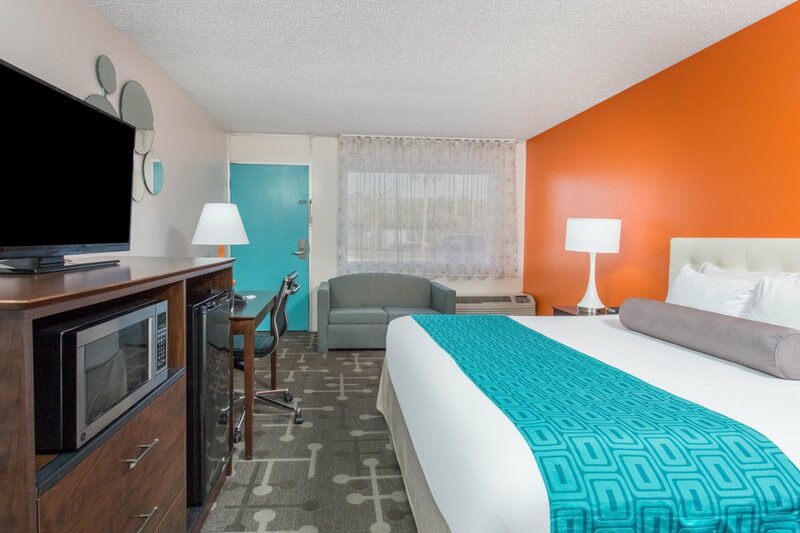 Offering unbeatable value for the money, our Ocala hotel is known for exceptional service and hosts of complimentary amenities all at very affordable rates. 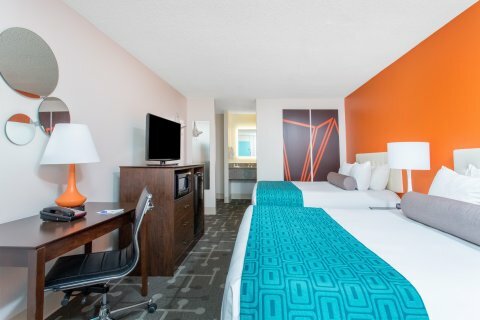 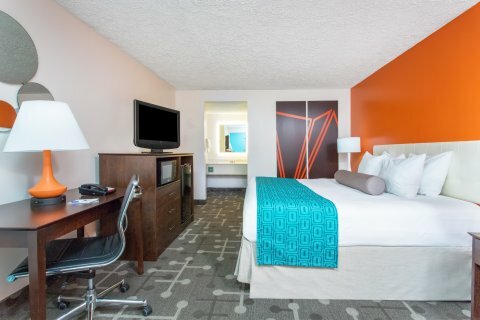 Through continuous renovations and improvements, the Howard Johnson Ocala hotel is always getting better to accommodate vacationers and business travelers alike. 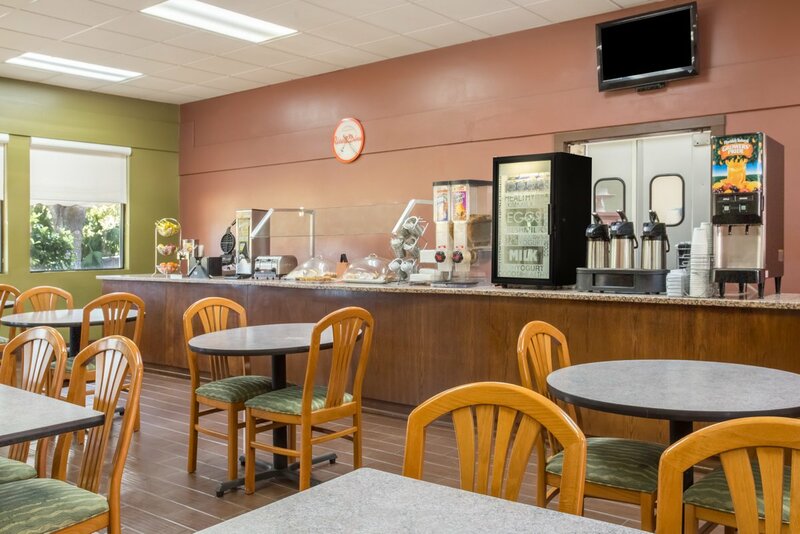 Ideally located along I-75 on Exit 354, our interstate hotel in Ocala provides easy access and convenient location for Florida visitors and travelers. 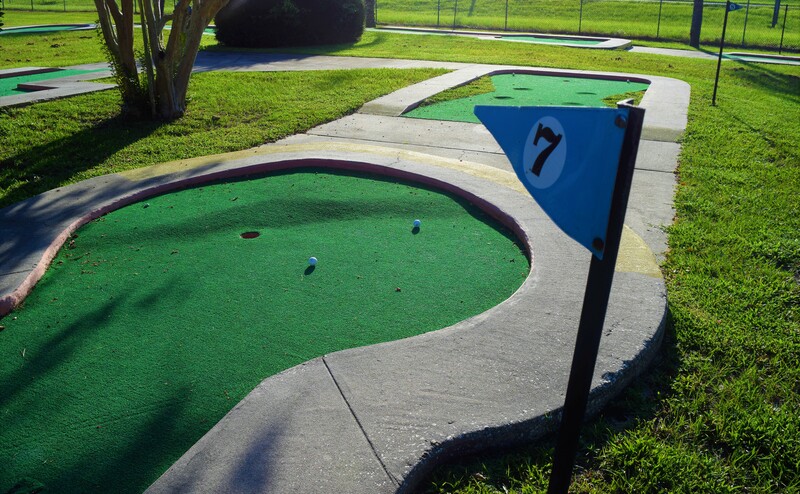 Famous horse farms and ranches are just few minutes away as well as Florida’s original theme park, the Silver Springs Attractions. 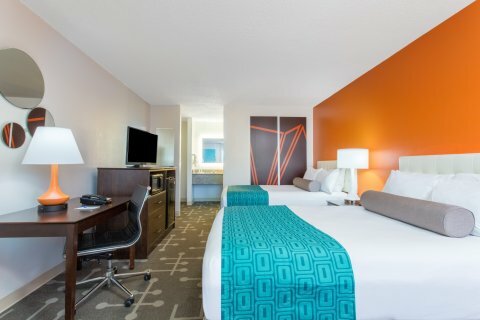 Whether you are traveling for business in the area, just passing through Central Florida or on a vacation in the horse country – Ocala, you will find the savings, comfort and relaxation you need by staying at the Howard Johnson Inn Ocala.